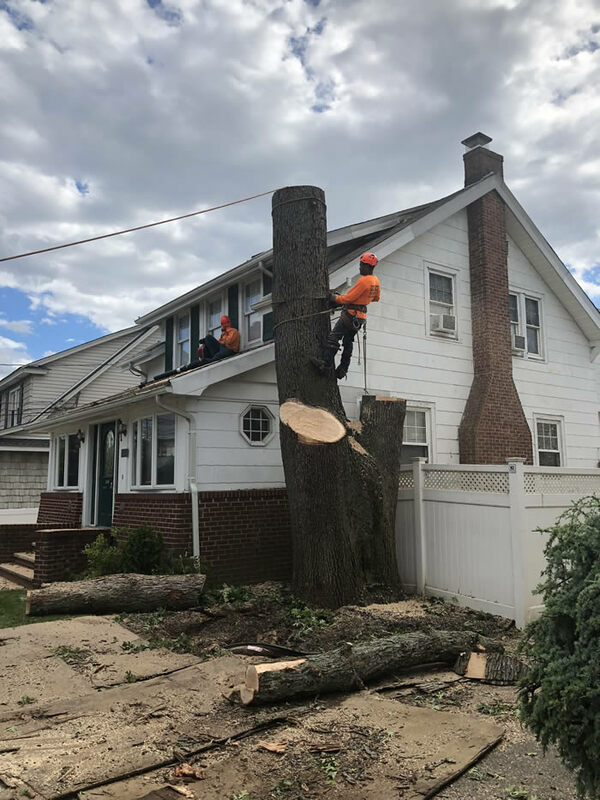 Our team of trained professionals at Greencare Tree Service has been proudly serving customers in all of Long Island and Queens County for over 20 years. 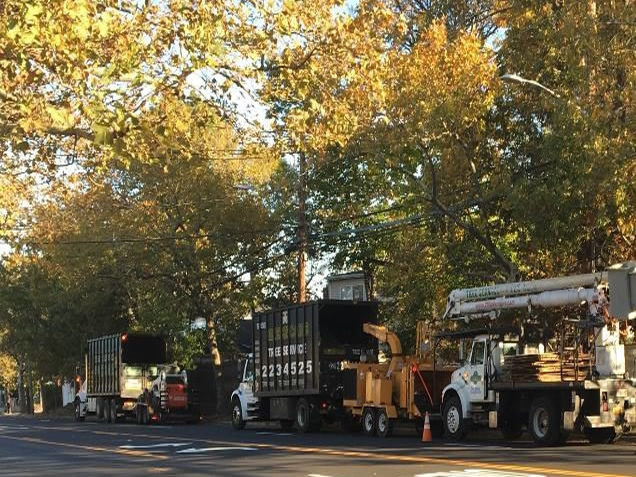 Greencare has the experienced staff, and an extensive fleet of specialized vehicles and equipment, to tackle pruning and tree removal projects of any size; for our residential, commercial, and municipal clients in Nassau, Suffolk, and Queens counties..
We also provide 24/7 emergency service for Nassau, Suffolk, and Queens counties. Our skilled professionals safely perform precision pruning or removal without damage to any surrounding foliage or property. On completion, all associated debris is carted away. Call or email us to setup a FREE estimate. 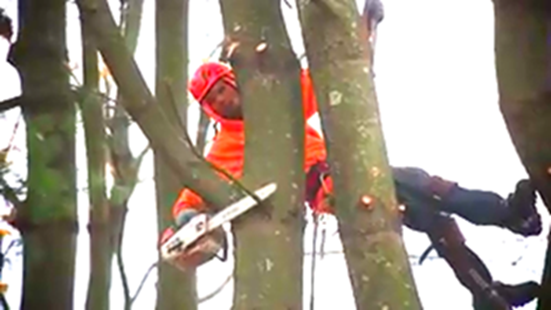 There are many reasons why a tree on your property may need to be taken down. If a tree is diseased or damaged it can pose a safety hazard if left alone. Having a specialist evaluate any problematic trees on your property is the best way to determine if one should be removed. 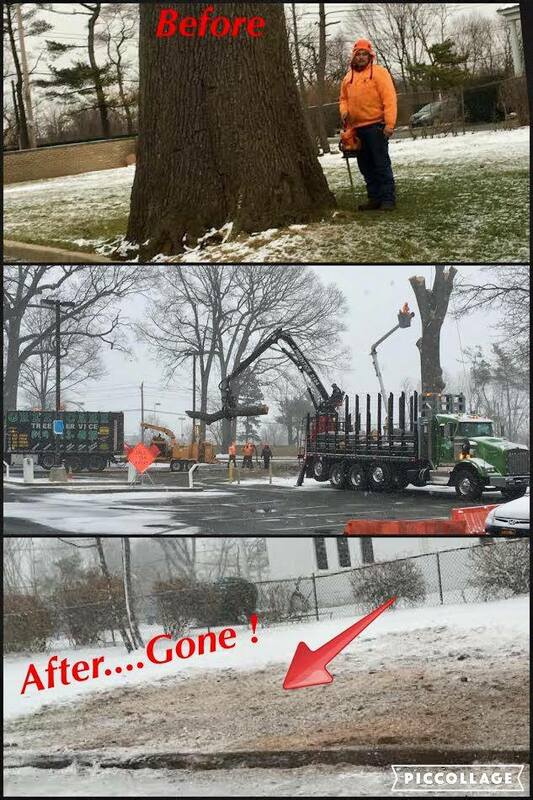 Our goal is, and has always been, to provide services that keep trees healthy; but there are instances when removal is the best alternative for the landscape and homeowner. 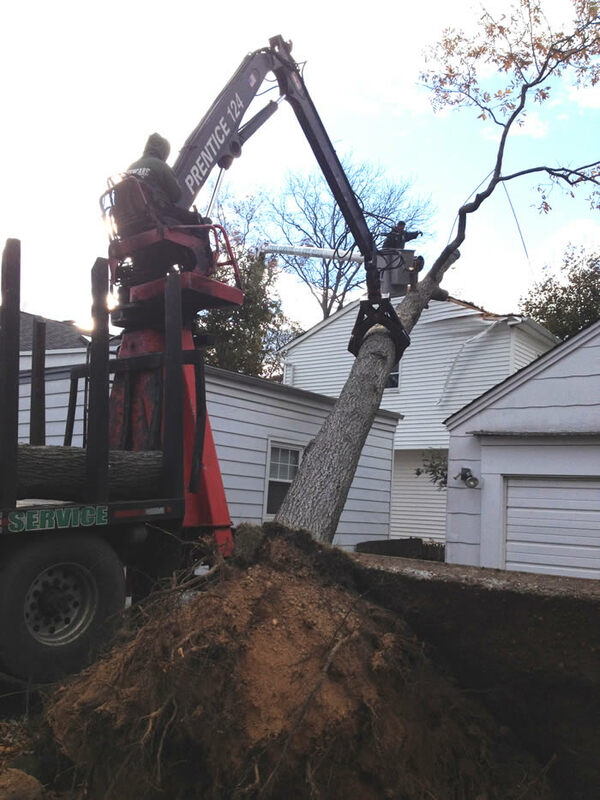 Tree removals are performed to eliminate dead and dying trees as well as those that have become hazardous. 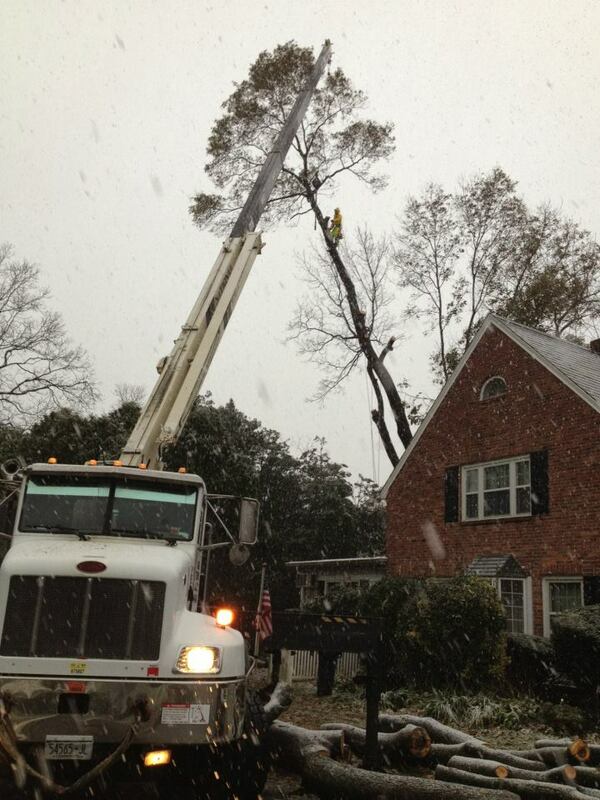 If you have any concerns about a tree falling Greencare Tree Service can help. Why is stump grinding necessary? Stump grinding is the most cost effective and easiest way to deal with stumps. Once a stump is ground, it no longer harbors insects because the resulting wood mulch is not a preferable environment for their survival. 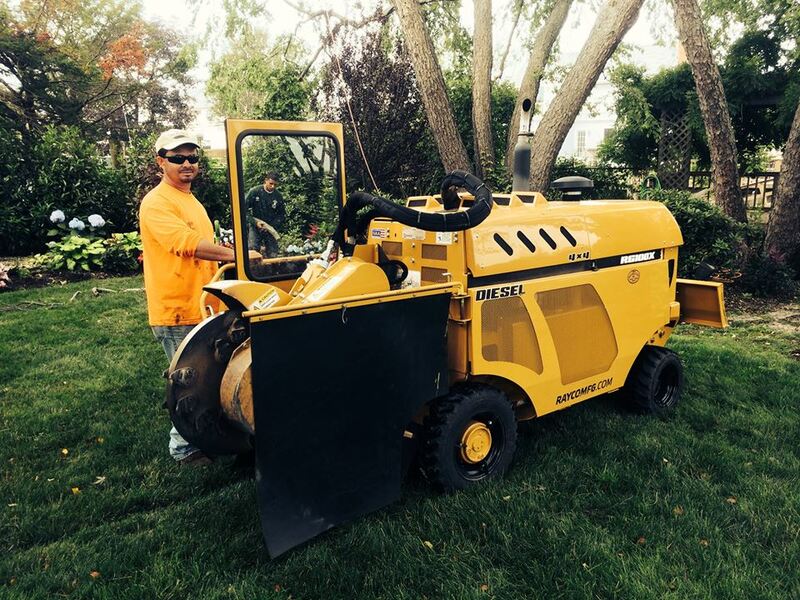 Our tree professionals can grind stumps to 4" to 6" below grade using special grinding equipment. The resulting chips and surrounding soil are then backfilled into the remaining hole. 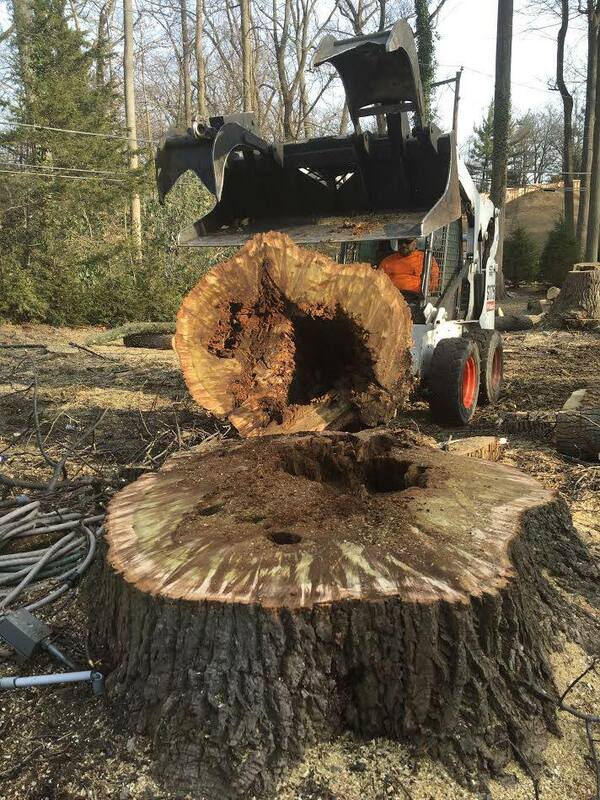 Whether you are seeking to preserve the aesthetic value of your property or looking to prevent stumps from attracting pests, our tree specialists are well equipped to meet your stump grinding and removal needs. And remember, if it's residential or commercial service that you need. No job is too big or too small. Has your tree fallen on your property? Or worse, has someone else's tree fallen onto your property? 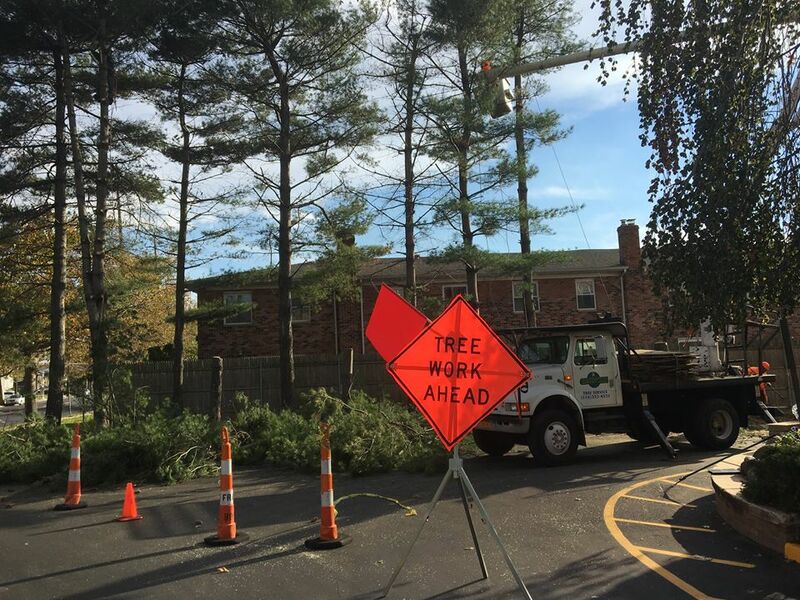 Let Greencare Tree Service respond to your emergency with our signature service, up front prices, and fast response time! Our quotes are guaranteed to be the lowest prices you'll find! 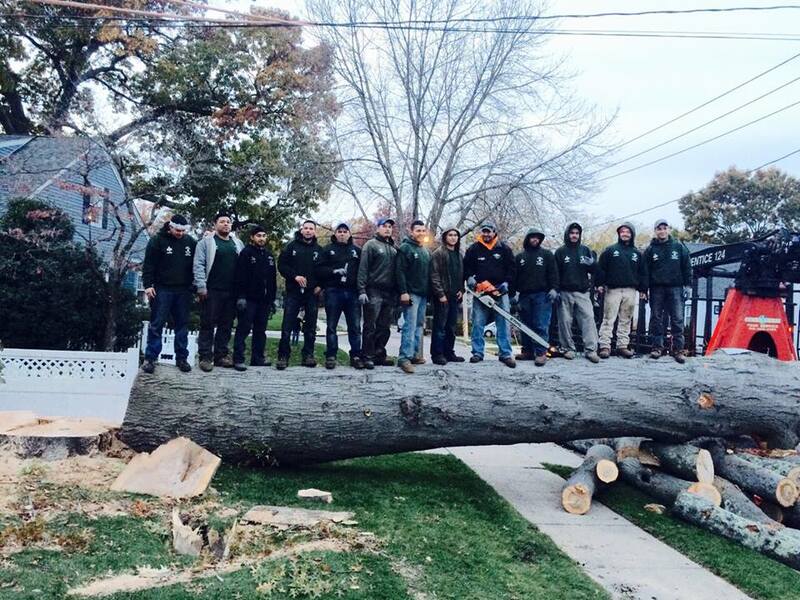 Greencare Tree Service has teamed up with the Arbor Day Foundation as a way of giving back to our customers. By replacing your tree with a new one, you can make a difference in the world for generation to come. Make sure you ask for your voucher or visit www.arborday.org/tmgreencare.